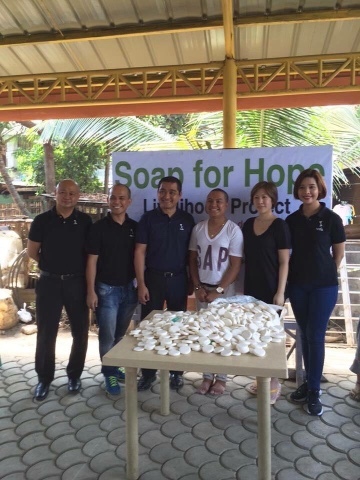 Thank so much to Seda Hotel Centrio represented by Mr. Noel Barrameda - Hotel Manager for joining our Soap for Hope™ Livelihood Project at Barangay 17. 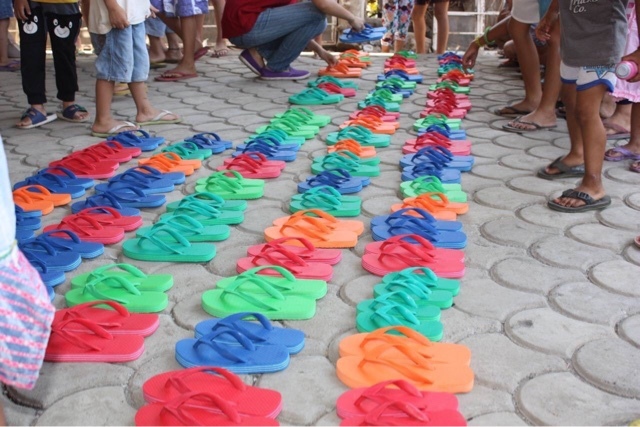 Thank you also to my lovely wife, Michelle, for donating and distributing slippers to 80 happy kids at Barangay 17, Cagayan de Oro City. 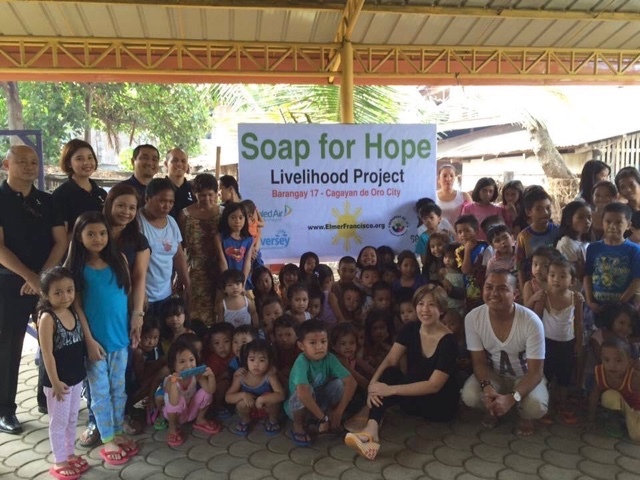 Soap for Hope™ Livelihood Project is a trademark jointly undertaken by www.ElmerFrancisco.org and Sealed Air / Diversey Corporation represented by my good friend, Mr. Stefan Phang. We had been doing this project in multiple locations with different beneficiaries for quite some time now, 5 years if I'm not mistaken. Thank you so much Stefan for the all out support. I really admire your energy, brother! 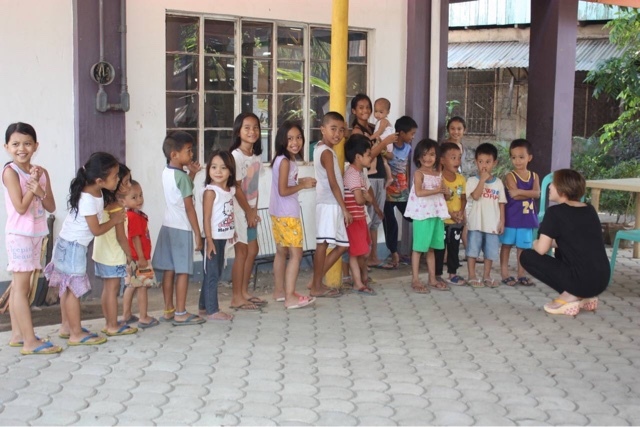 Protection of children and their welfare is a cause very close to our hearts. 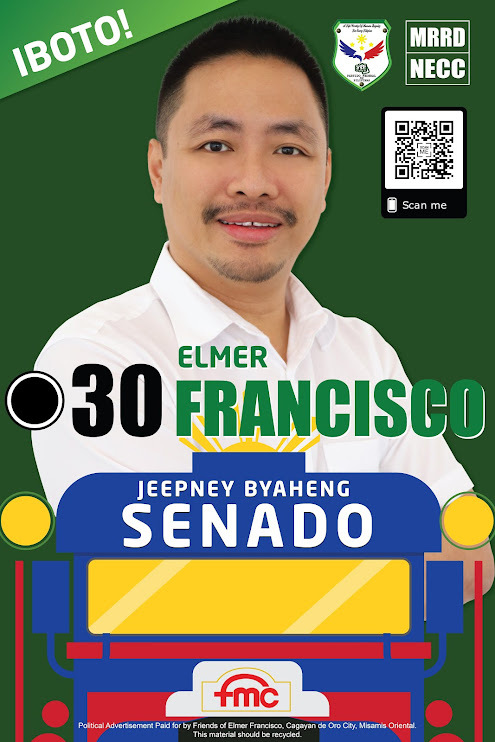 Actually, even our livelihood projects were born out of our aim to protect children in a sense that their parents would have means to support them and would not even think of selling them to human traffickers which is very rampant in some ASEAN countires. 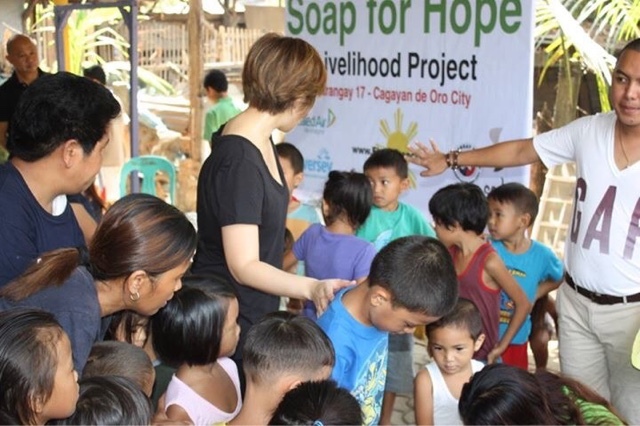 Moreover, Soap for Hope and Linens for Life projects also help save our environment as we recycle soaps and linens from partner hotels that would otherwise end-up in dump sites or clog our drainage systems.